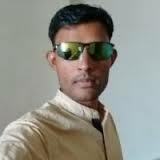 Magento developer with a keen interest in web security. 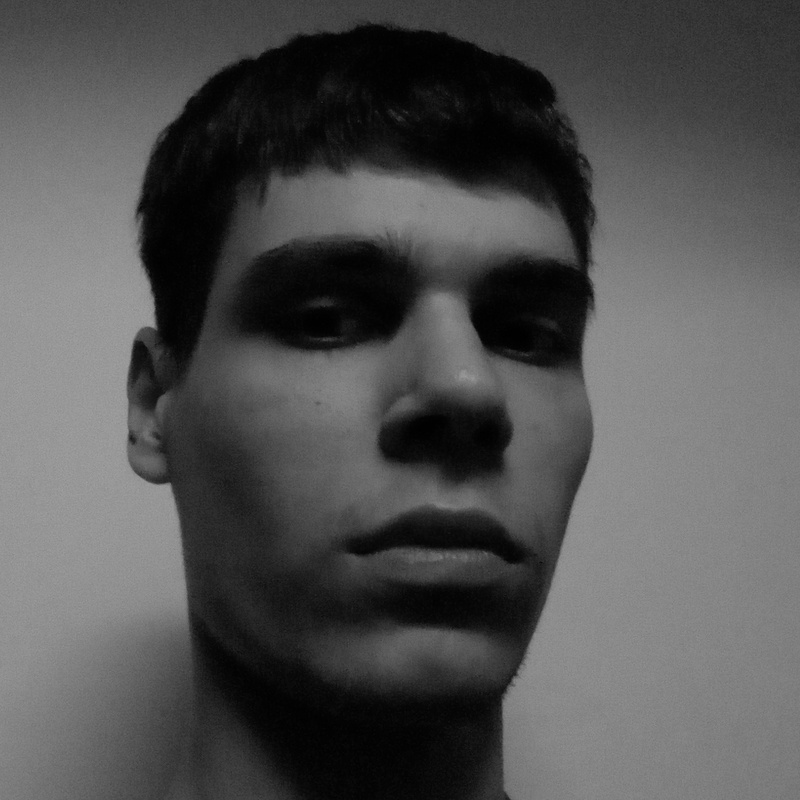 I always want to do things the right way with extensibility in mind. Quality means everything. I've worked for two of the principal ecommerce companies in México and awhile for the icelandic company LS Retail. 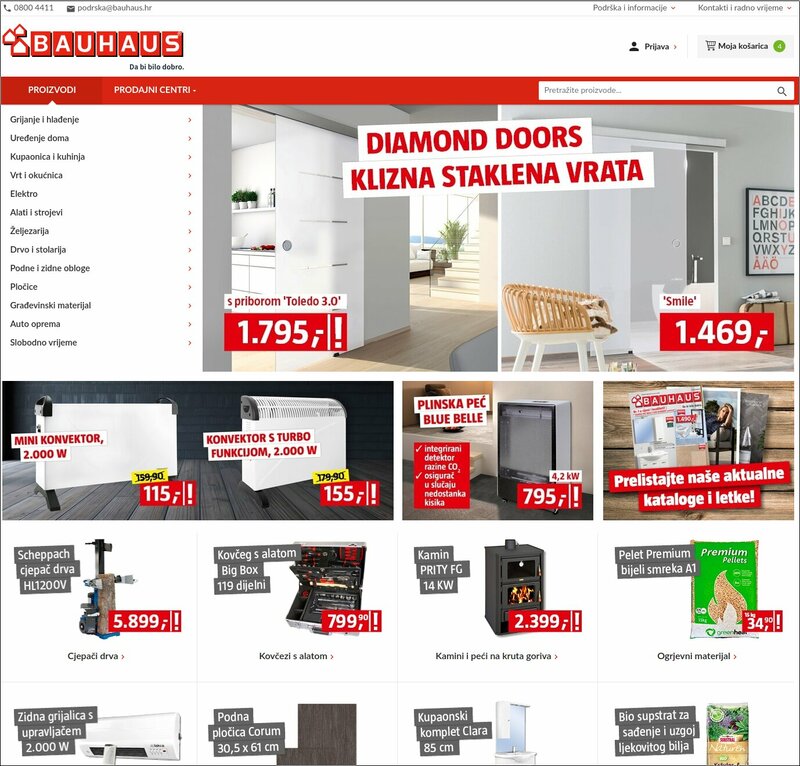 I provided many extensions and customizations on bauhaus.hr including implementation of Croatian fiscalization, payment methods, store locator, most of the widgets and banner containers used on frontend, custom loggers, custom category page navigation, custom category landing page layouts, checkout modifications and prepared many API endpoints for a custom connection to external PIM software. Magento 2 Stripe Subscription Payment Gateway Integration allows seamless integration with Stripe Subscription Payment Gateway. 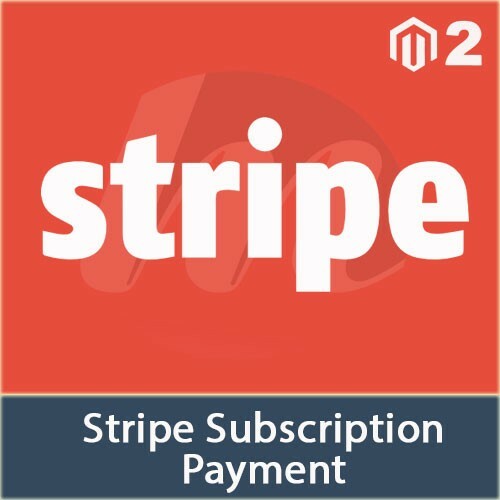 Stripe Subscription is a widely used Payment Gateway, and MageSales' Magento 2 Stripe Subscription Payment Gateway Integration Extension allows integrating it with your Magento 2 store. The customers can manage their cards used in payments as it supports all Credit Cards such as Visa, MasterCard, AE, JCB, etc. A customer can save the card for future payment and can delete and add a new card at the checkout page with the help of Magento 2 Stripe Subscription Payment Gateway Integration Extension. 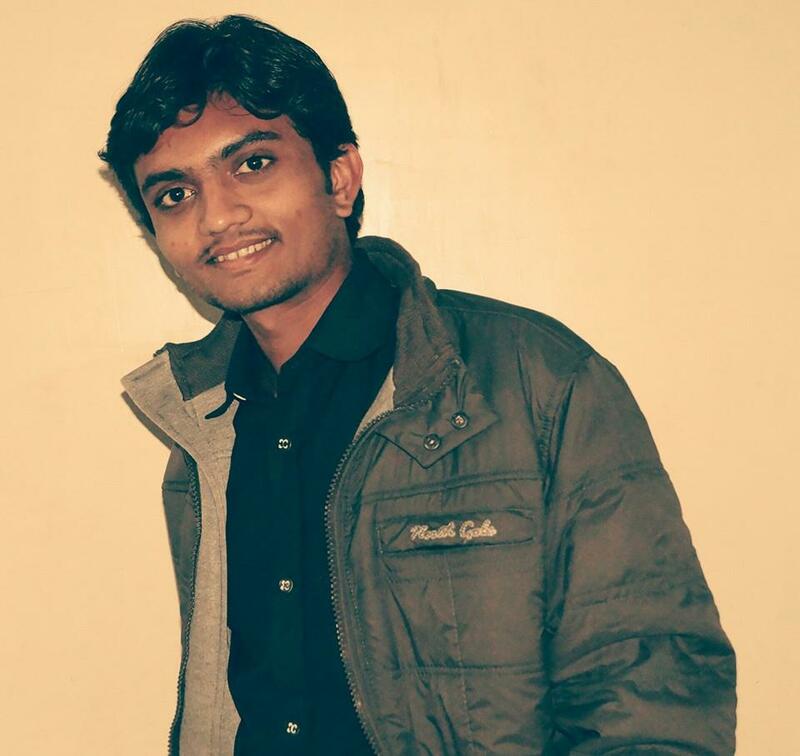 Fully integrated into Magento's Order Processing Workflow. Supports Authorize Only, Authorize & Capture (Sale), Void and Refund. Magento 2 Stripe Payment Gateway Integration allows seamless integration with Stripe Payment Gateway. 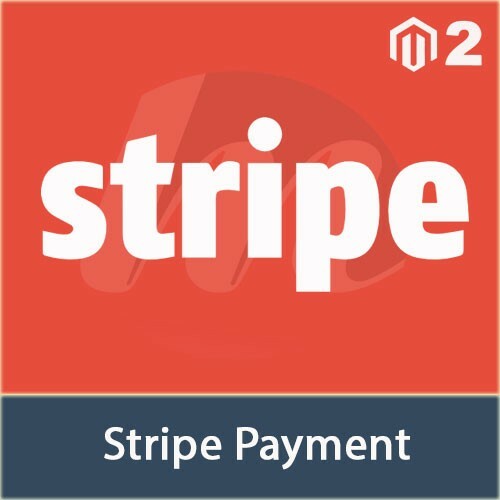 Stripe is a widely used Payment Gateway, and Magento 2 Stripe Payment Gateway Integration Extension developed by MageSales allows the admin to integrate it with Magento 2 store. The customers can manage their cards used in payments as it supports all Credit Cards such as Visa, MasterCard, AE, JCB, etc. A customer can save the card for future payment and can delete and add a new card to the checkout page with the help of Magento 2 Stripe Payment Gateway Integration Extension. 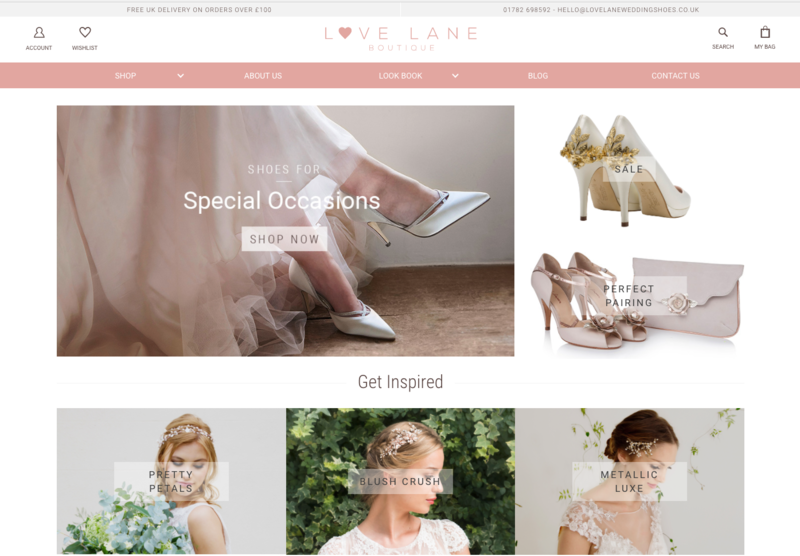 Love Lane Boutique is famed for our collection of divine wedding accessories and bridal shoes. 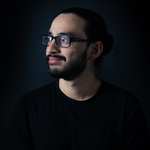 Enduringly popular, many of our designers will need no introduction. With increasing popularity of eCommerce, Security in online transactions has become utmost important. 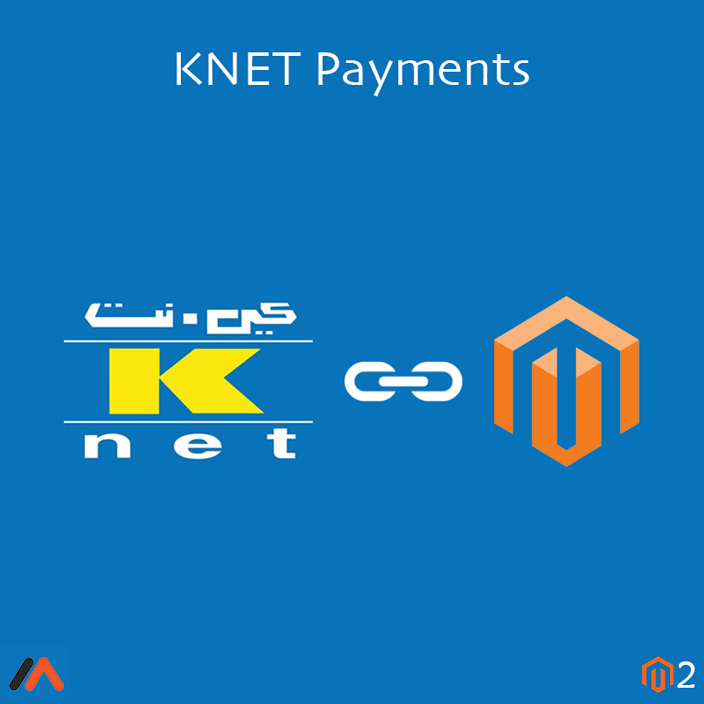 Magento 2 KNET Payment Integration by Meetanshi facilitates to integrate Kuwait's KNET Payment Gateway with Magento 2 to capture secured online payments. It is essential for your customers to know that online payment is fully secured. 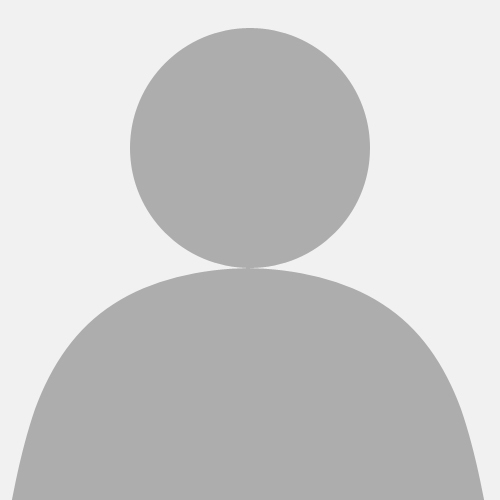 KNET is a popular Payment Gateway of Kuwait Country. Meetanshi introduces Magento 2 KNET Payments extension to enable secure payments on your Magento 2 stores. 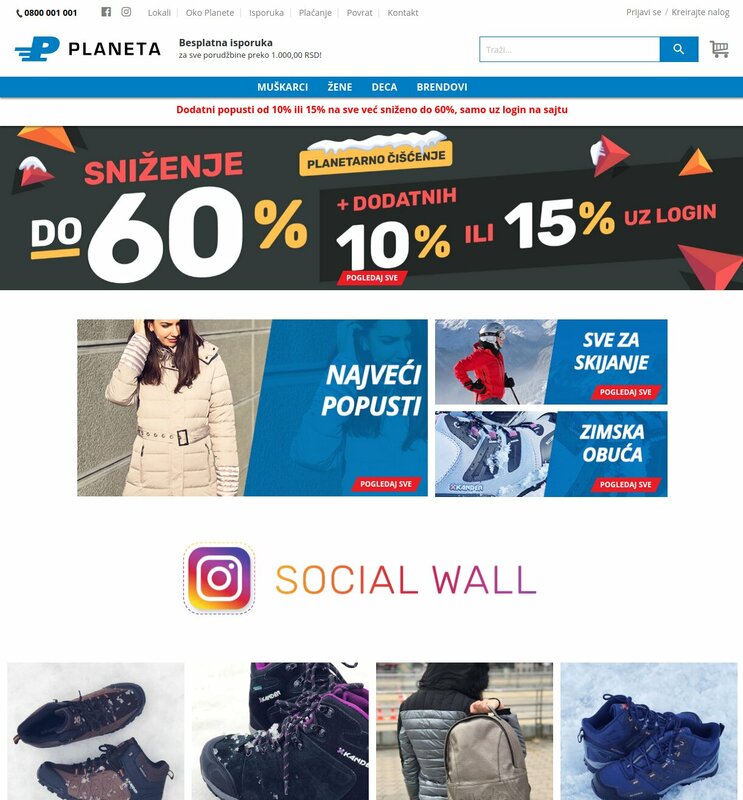 By installing this extension in your store, the customers will be redirected to KNET payment gateway for payment of their purchases. To install Magento 2 KNET Payments extension in your store, you must be having SSL certificate. 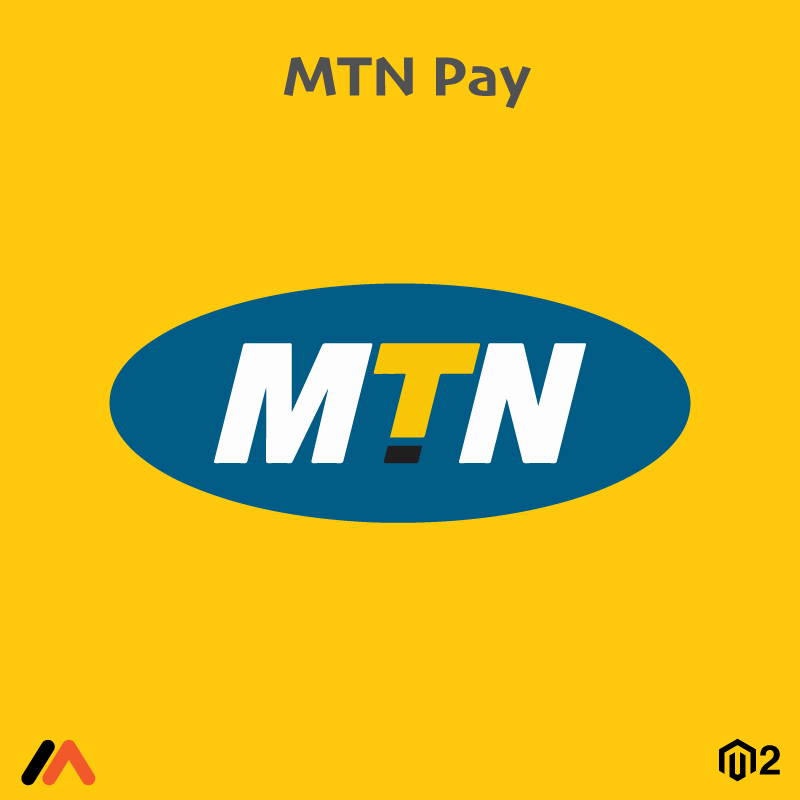 •	Make your customer believe you as reliable and assure them safe payment methods. 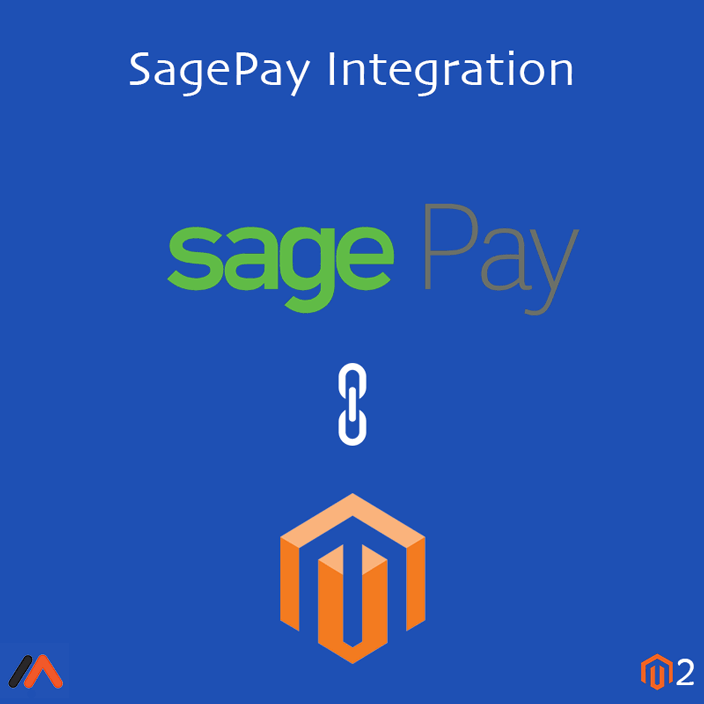 Meetanshi’s Magento 2 SagePay Integration lets you integrate your Magento store with Sage Pay Payment Gateway for accepting secured payments from customers. SagePay Payment Gateway is a PCI DSS Level 1 payment processor providing the highest level of card security. So customers can enjoy shopping without worrying about risks for payment. Additional security layer through 3D secure to reduce illicit payment transactions and card theft. The extension supports pre-authorization facility to authenticate cards and make sure to have sufficient balance in customers' cards. Facility for customers to save their cards for future purchases. Megatrix is a Mexican company we are a Magento specialist team, we develop business and marketing too. We're focused on growing companies but can assist bigger companies.